Who is SAP? 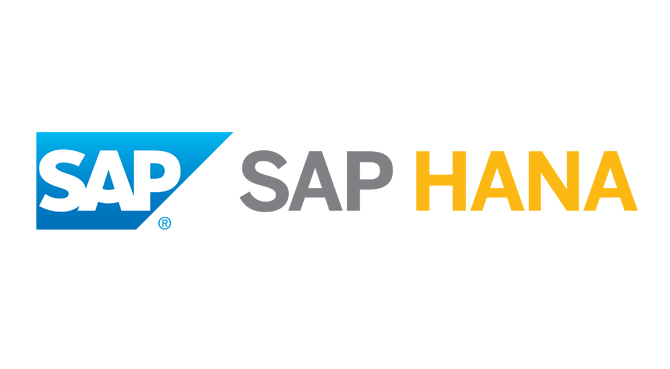 SAP is the enterprise application software market leader, helping companies of all sizes and industries run better. From back office to boardroom, warehouse to storefront, desktop to mobile device, SAP helps people and organizations work together efficiently and use business insight effectively to stay ahead of the competition. We do this by delivering technology innovations without disruptions in enterprise mobility, in-memory technology and the cloud. SAP applications and services enable more than 197,000 customers to operate profitably, adapt continuously, and grow sustainably. We have more than 55,765 employees in 130+ countries, a 40-year history of innovation and growth.